Do you have comments or questions on our organization? Would you like know more? Please get in touch! Or you can give us a call at 229-896-3672. 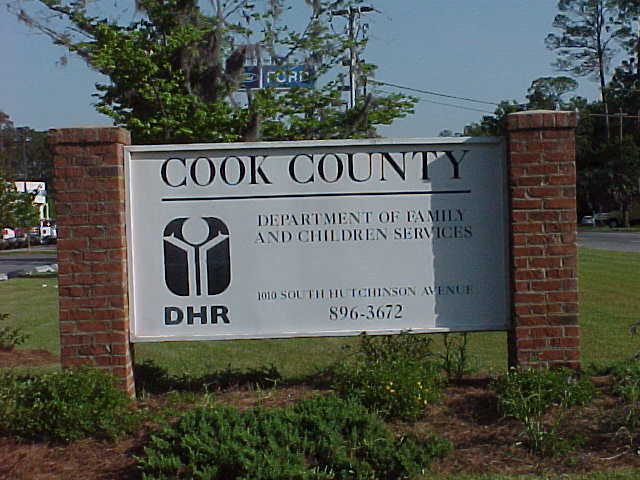 For directions from your current location to Cook County Department of Family and Children Services, just fill in your current address in the boxes below and click the Directions button!